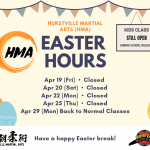 Hey Everyone, our Easter hours for this long weekend. 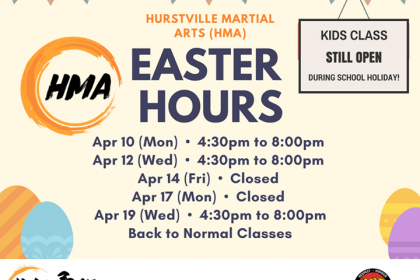 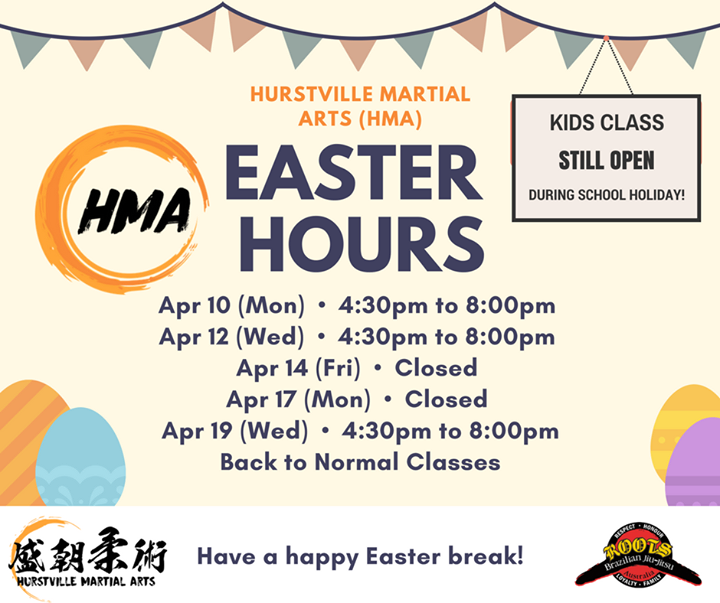 Besides the public holidays all kids & adult classes are as per normal. 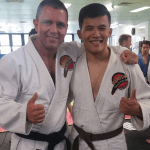 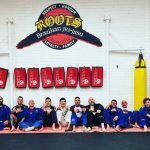 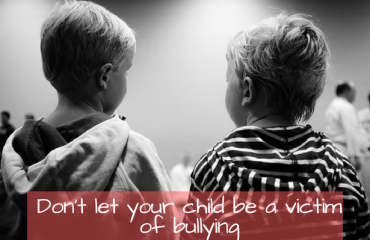 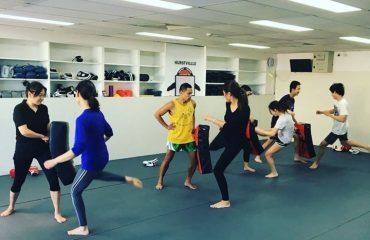 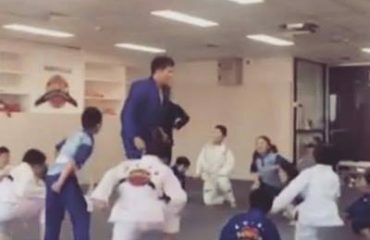 Why Learning Martial Arts is Important Against Bullying in Australia?